Homes near top state schools in England have an average house price of £415,844, some 45% higher than the average across the country, new research shows. In the past five years the average price in areas with a top performing state school has grown by £116,696 or 39% while in England as a whole there has been a rise of £51,264 or 22%, according to a report from Lloyds Bank. Average property prices in the postal districts of the top 30 state schools in England, defined as the secondary schools that achieved the best GCSE results, were on average £43,490 or 12% higher than other locations in the same county. Homes near Beaconsfield High School in Buckinghamshire have the biggest premium of £643,181, or 158%, compared to the average house price in neighbouring areas. Homes close to the Henrietta Barnett School in Barnet command the second highest premium of £367,632 or 59%. These schools are followed by Dr Challoner’s Grammar School in Buckinghamshire with a premium of £246,598 and the Tiffin Girls’ School and Tiffin School in Kingston upon Thames, both £167,628 more. But parents don’t always have to pay a premium to live near a top school as the research also shows that almost half of England’s top 30 state schools, 14 in total, are in locations where the average property price is below the average for the area. With an average price of £288,430, properties close to the Reading School and Kendrick School, both in Reading, are £132,718 or 32% below the county average, which is the biggest discount for a house near a top performing state school within the survey. These are followed by Aylesbury High School in Buckinghamshire with a discount of £112,674 and King Edward VI Handsworth School in Birmingham some £82,640 lower. 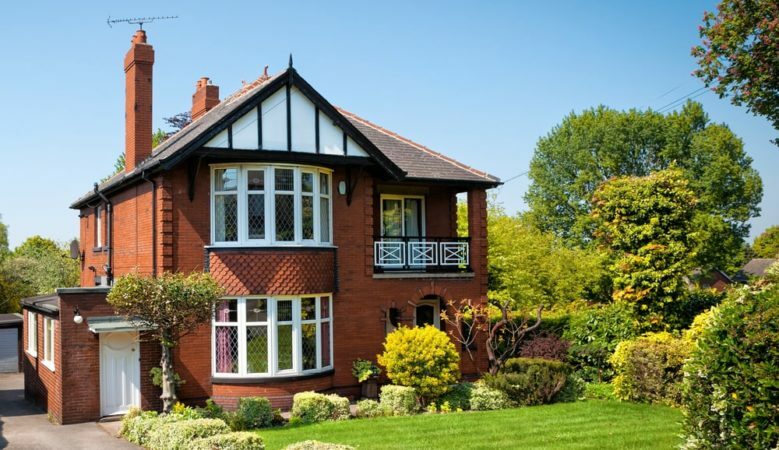 Indeed, properties in the postal district of the King Edward VI Handsworth School in Birmingham were the least expensive in the survey at £113,675 and are the most affordable with a house price to earnings ratio of 3.7. ‘All parents want to ensure their children get a good education, so it’s not surprising that homes in areas close to the top performing schools typically command a significant premium over the surrounding area and high demand has led to prices being out of reach for many buyers,’ said Andrew Mason, Lloyds Bank mortgage products director. ‘If being near a top performing school is a priority however, you don’t necessarily need to pay extra to do so with almost half of the top 30 schools being in locations that cost less than the average of that area,’ he added. In the past five years, the average price in the areas with a top performing school has grown by £116,696 or 39% to £415,844 and 17 of the schools are in locations where the average value has grown by at least £85,000 since 2012. They include St Michael’s Catholic Grammar School in Barnet with an increase of £208,403 or 59%, Queen Elizabeth’s School in Barnet up £187,786 or 47% and Newstead Wood School in Bromley up £184,139 or 53%. All of these areas have comfortably outperformed England as a whole which recorded a price rise of £51,624 or 22% in the same five year period. High property values price out many parents on average earnings, the research also found. Those who earn the average salary in these areas may find it difficult to purchase a property close to many of the best state schools. The average house price of £415,844 in the postal districts of the 30 best performing state schools is 10.7 times average gross annual earnings of £38,730. This is significantly higher than the average across England of 8.1. Homes close to the Henrietta Barnett School, the second most expensive in this survey, are the least affordable with the typical property price of £991,050 in this part of north London, 22.2 times gross average annual earnings in the area. Houses in the postal district of the Beaconsfield High School are the second least affordable.